The location was amazing. We really loved the views. The property had amazing views and a great balcony! 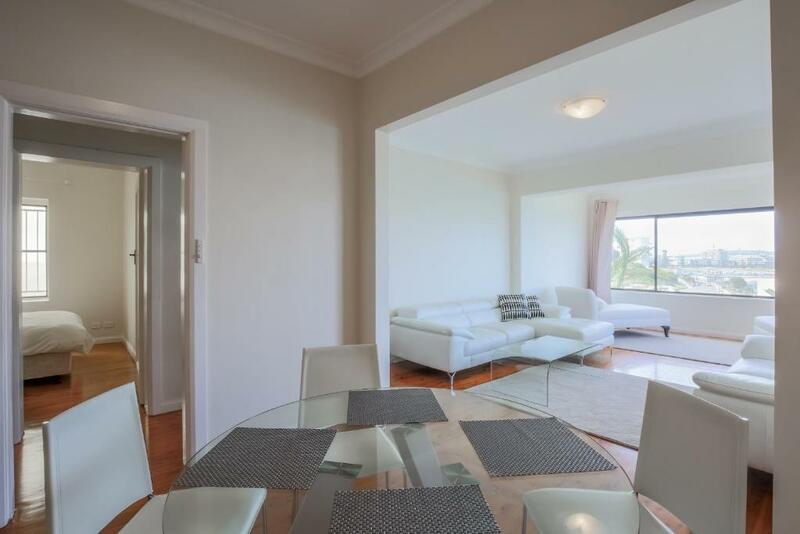 Location is amazing, just walking distance to Bondi Beach, and a few steps away to this famous coastal walk. Location overlooking Bondi Beach. Space and comfortable lounges. Facilities sufficient. L’emplacement et la vue. Appartement bien équipé, il ne manquait rien. Bien meublé et très confortable. 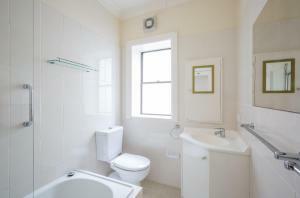 Lock in a great price for Ultimate Bondi Escape #2 - A Bondi Beach Holiday Home – rated 8.7 by recent guests! 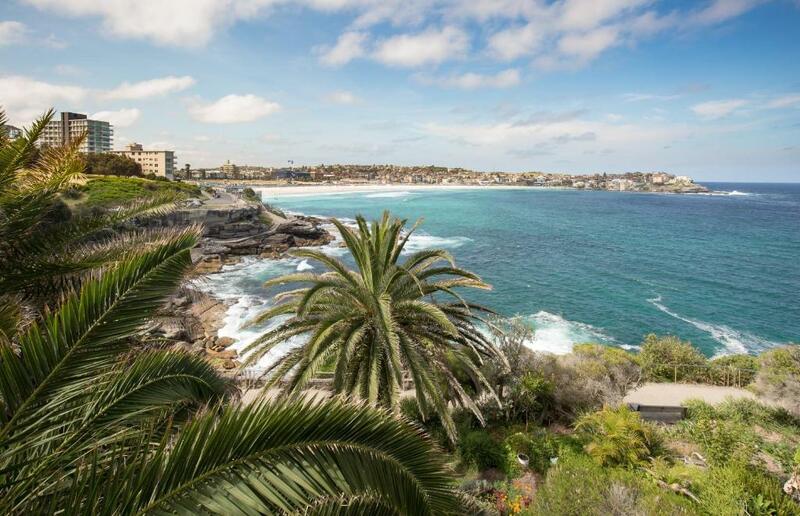 Overlooking the iconic Bondi Beach, Ultimate Bondi Escape #2 offers self-contained accommodations with stunning ocean views and free WiFi. It is just a 3-minute walk from the popular Bondi Icebergs ocean pool. This modern apartment offers a fully equipped kitchen with a dishwasher and an oven. The spacious lounge area features a flat-screen TV with cable channels. 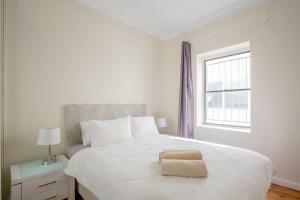 It also offers laundry facilities and a private bathroom with a shower over the bath. The property is just a 4-minute walk from Bronte Beach. 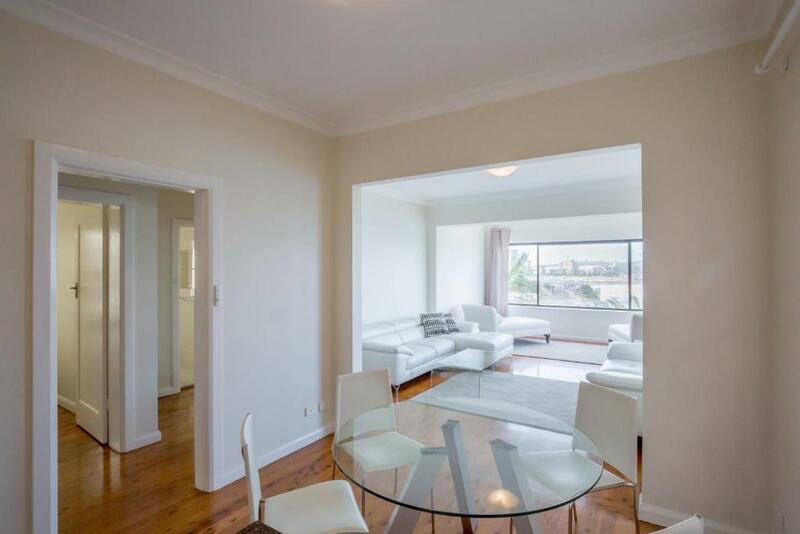 Bondi Junction Train Station and the famous Westfield Bondi Junction shopping Mall are each a 7-minute drive away. The Bondi Beach area is highly regarded for nightlife, shopping, dining, swimming and surfing. 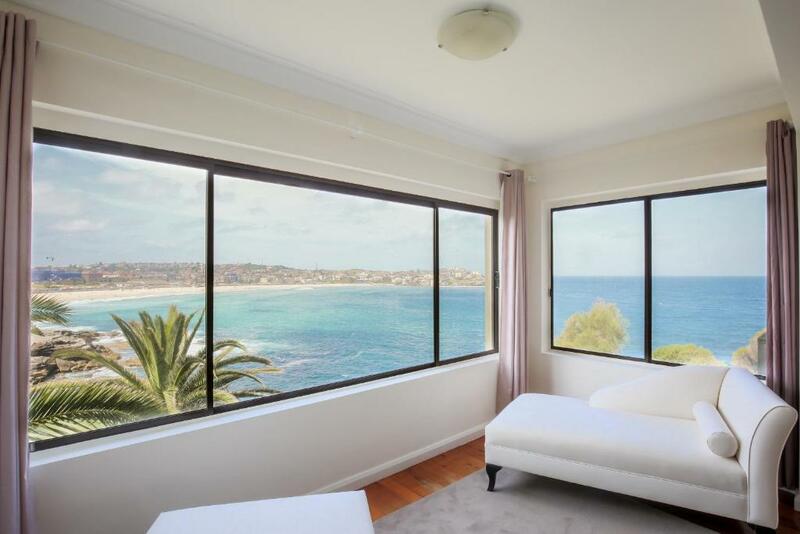 When would you like to stay at Ultimate Bondi Escape #2 - A Bondi Beach Holiday Home? 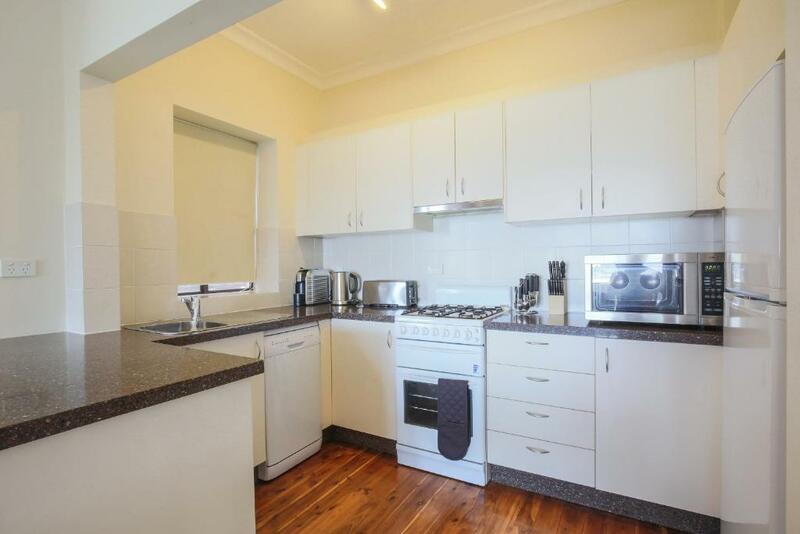 This apartment features stunning ocean views and a fully equipped kitchen with a dishwasher and an oven. The spacious lounge area features a flat-screen TV with cable channels. Fans are provided. 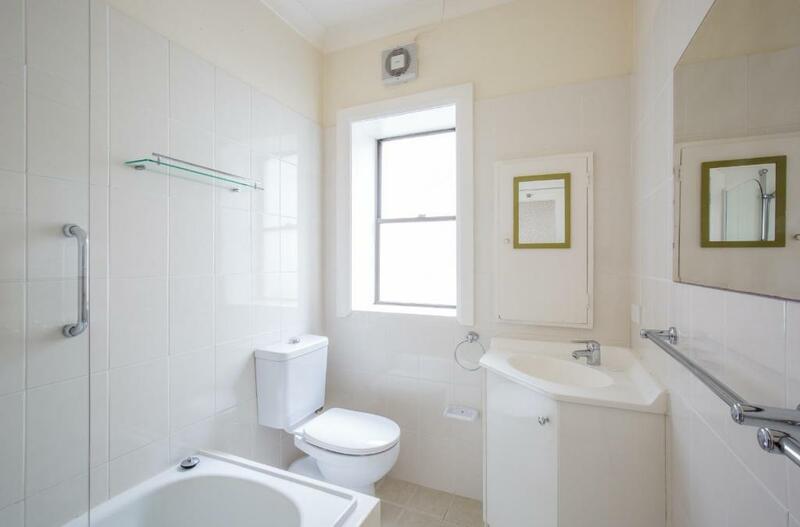 If you're looking for a Bondi rental with breathtaking views this is it ! North facing overlooking the entire Bondi beach from the south headland, this is a rare gem! One of Sydney's most exclusive locations with arguably one of the best views. Watch the sun rise over the ocean from either the spacious master bedroom, lounge room and dining. 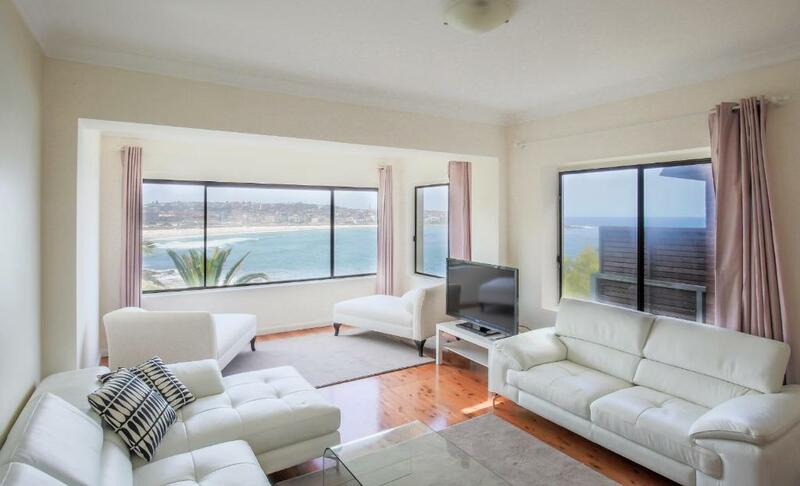 Guests will enjoy whale watching from the comfort of our apartment. The apartment has open plan living / kitchen area, bedrooms are quiet, away from street and neighbourhood noise. The fresh ocean air flowing through is rejuvenating and a joy to live in. Bathroom has a large tub and filtered shower water. Kitchen has granite bench tops, a gas stove and mid-sized fridge. Eco-flam cookware, 4 slice toaster and all the necessities for 4 person dining. Large flat screen TV. Please keep music volume low with consideration for our neighbours. Thank you. Enjoy heavenly sleep in brand new posturepedic beds with the ocean sounds to soothe you. Bedroom 1: King bed/two single beds - Bedroom 2: Queen bed Please note that key collection takes place from the office letterbox located in Bronte from 15:00 onwards. House Rules Ultimate Bondi Escape #2 - A Bondi Beach Holiday Home takes special requests – add in the next step! A AUD700 damage deposit is required 7 days before arrival (about USD500.60). This deposit will be fully refunded 7 days after check-out, as long as there isn't any damage to the property. Ultimate Bondi Escape #2 - A Bondi Beach Holiday Home accepts these cards and reserves the right to temporarily hold an amount prior to arrival. Please note that you can collect your keys from a lockbox directly at the property. Early key pick up is available, subject to availability. Please contact the property for more information, using the contact details found in the booking confirmation. Please note that this hotel has a strict 'No Party Policy'. The hotel's policies must be adhered to – no exceptions will be made. Please note that this property is strictly nonsmoking. If evidence of smoking is found, an additional fee of AUD 300 may apply. Please note that this property does not accept payments with American Express and Diners Club credit cards. A damage deposit of AUD 700 is required. The host charges this 7 days before arrival. That's about 500.60USD. This will be collected by credit card. You should be reimbursed within 7 days of check-out. Your deposit will be refunded in full by credit card, subject to an inspection of the property. The shower needs a curtain to protect the spray from the moveable shower head. This is so minor. Limited off street parking, No Dishwashing powder other than that it cannot be faulted. We had to pick up the keys from a box 10 mins drive from the apartment. Why could there not be a key safe at the apartment. The apartment was a bit faded round the edges and had no outside space. The view from the lounge window was amazing.